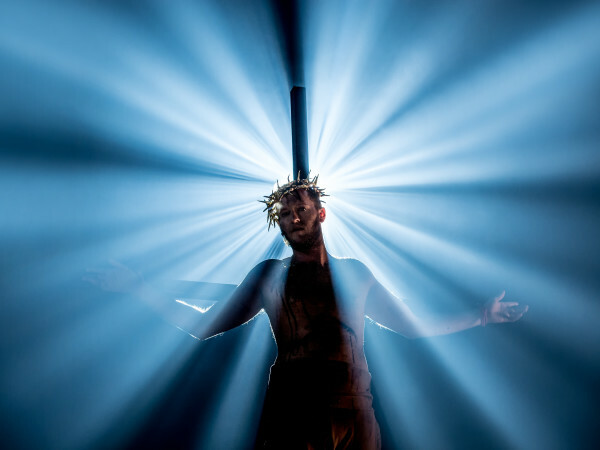 As one would expect, many Tony Award-winning musicals have found ways to subvert the genre to which they belong, utilizing a familiar structure in unfamiliar ways. 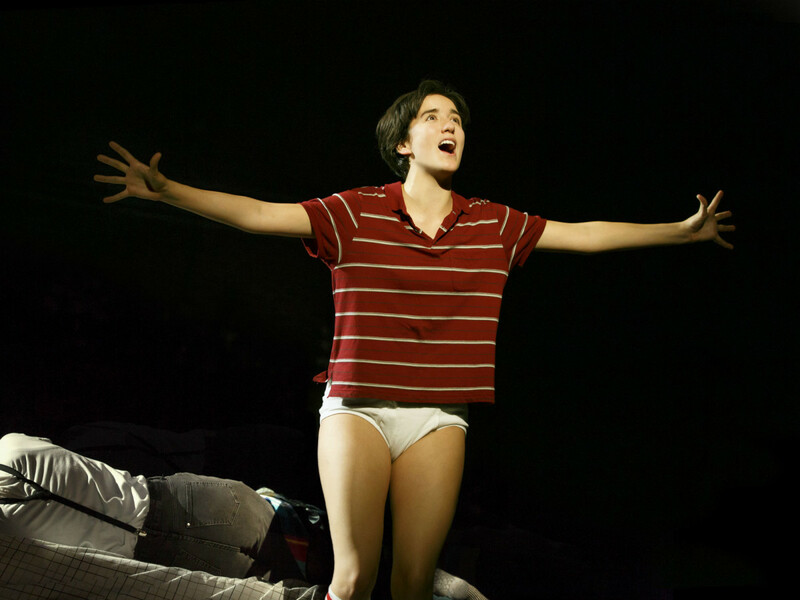 Such is the case with Fun Home, the 2015 Tony winner for best musical, which strikes its own path toward musical greatness. The show uses Alison Bechdel’s graphic novel memoir of the same name to show Alison's life at three different ages. But instead of a linear narrative, the show uses Adult Alison (former Miss America Kate Shindle) as a narrator of sorts, reflecting back on touchstone moments as she writes her memoir. 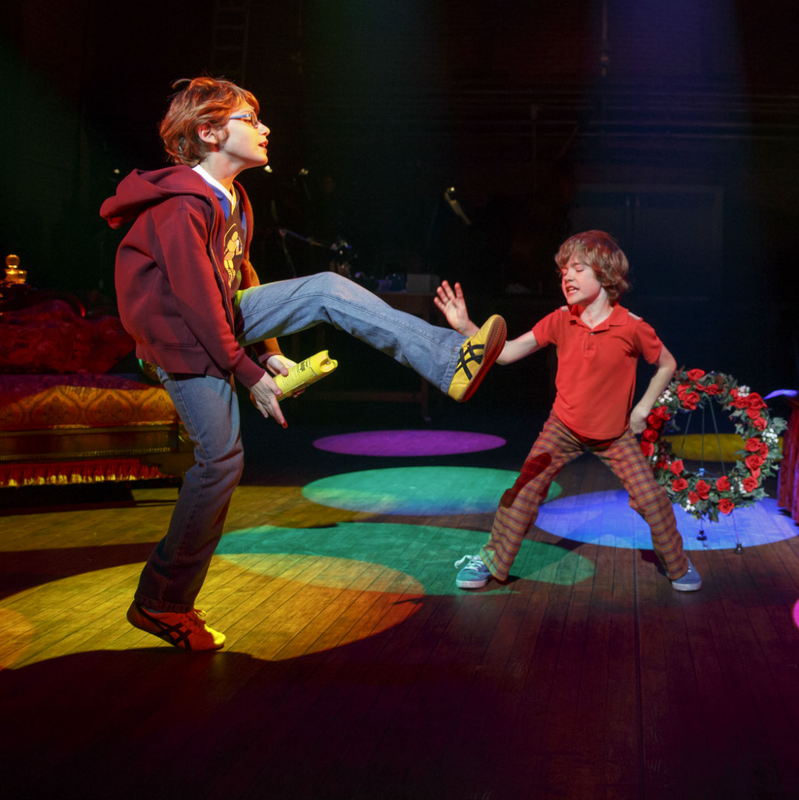 “Fun home” refers to the funeral home family business run by Alison’s father, Bruce (Robert Petkoff), a fact recounted in the hilarious “Come to the Fun Home” song sung by Small Alison (Carly Gold) and her two brothers. But it’s also an ironic reference to their actual house, one which Bruce is hell-bent on restoring and keeping as nice as possible, to the point that it feels like a museum. Alison doesn’t quite understand her father’s particular ways until she goes off to college, where she (played now by Abby Corrigan) has her eyes opened to both her own latent homosexuality and the struggles of both her father and her mother, Helen (Susan Moniz). 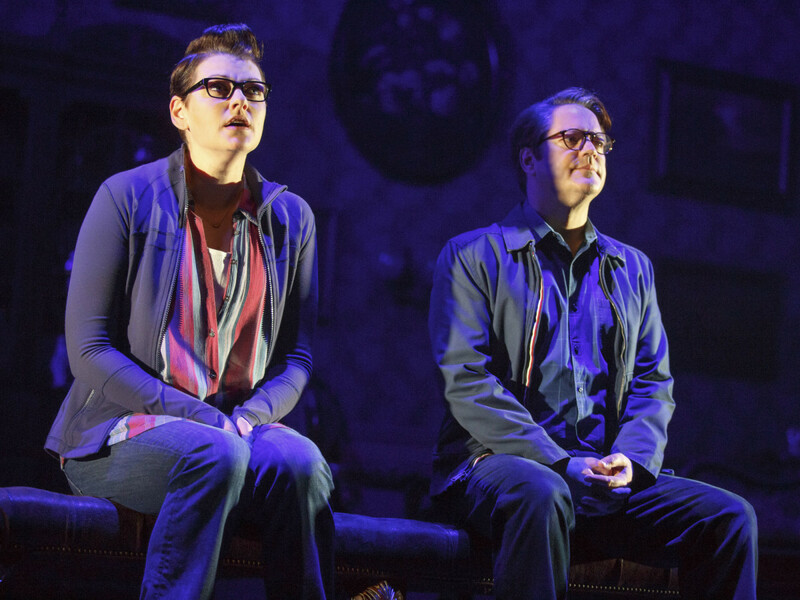 The story stirs up a lot of emotions — not unusual for a Broadway show, but unique in that the way in which it’s told seems to heighten the feelings. Each age in which we see Alison brings both joy and melancholy, none more so than the Medium Alison sections. It is here that her life and her memories get turned upside down, due largely to a revelation about her father, and her reactions are both heartening and heartbreaking. Those sections are also helped tremendously by the acting of Corrigan, who owns every moment of her particular story arc. 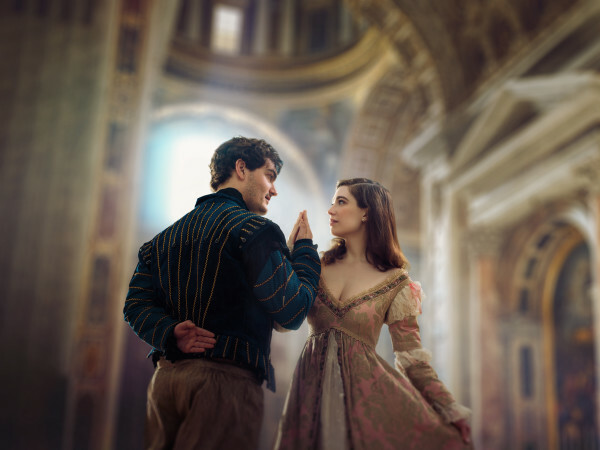 When Alison’s friend Joan (Victoria Janicki) educates her on things about which she had previously been naïve, Corrigan’s delightful verbal and physical responses make the character come alive. 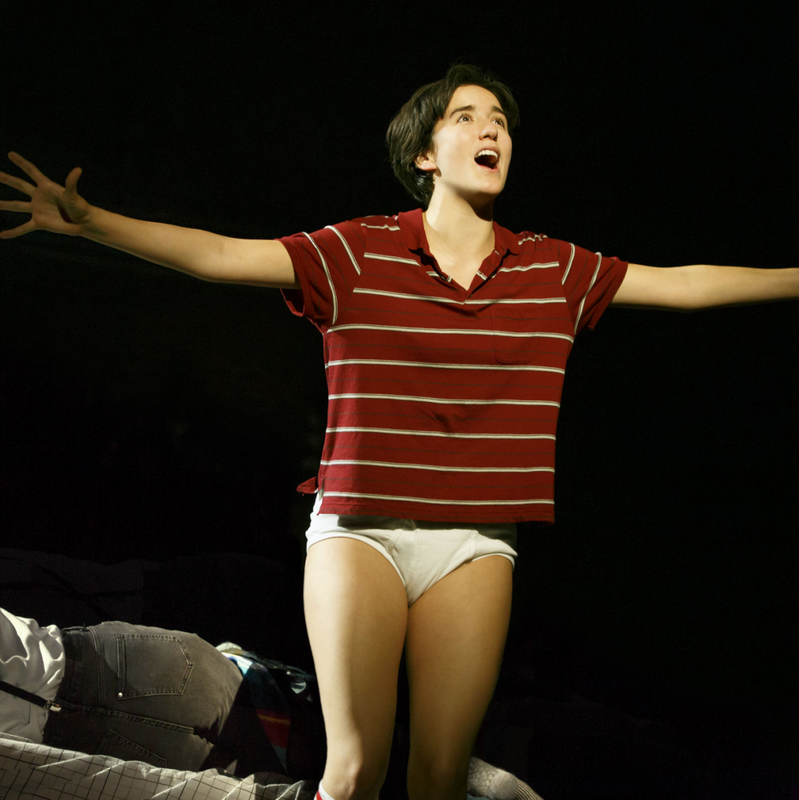 Several songs by Lisa Kron and Jeanine Tesori (the pair picked up the Tony for best score, and Kron also won for best book) lend themselves well to the emotional effectiveness of the musical. These include “Welcome to Our House on Maple Avenue,” which provides a through-line for the intermission-less production; “Ring of Keys,” in which Small Alison first recognizes her sexuality; and the finale, “Flying Away,” sung by all three Alisons. 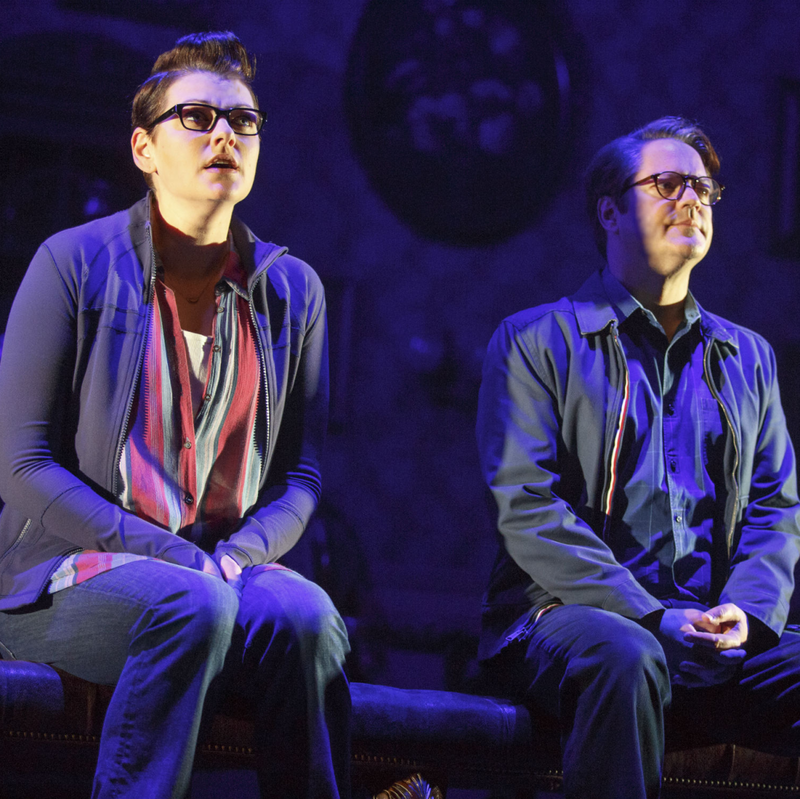 Fun Home is funny, dramatic, and full of songs that help it stand out from a crowd. 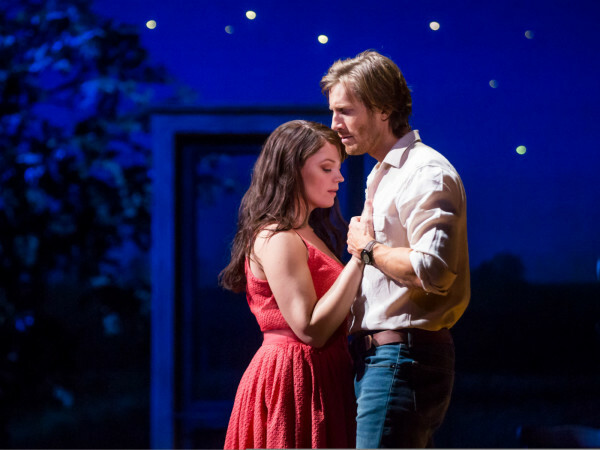 It seems clear the national tour has not lost any of the potency that made it a Tony Awards darling. 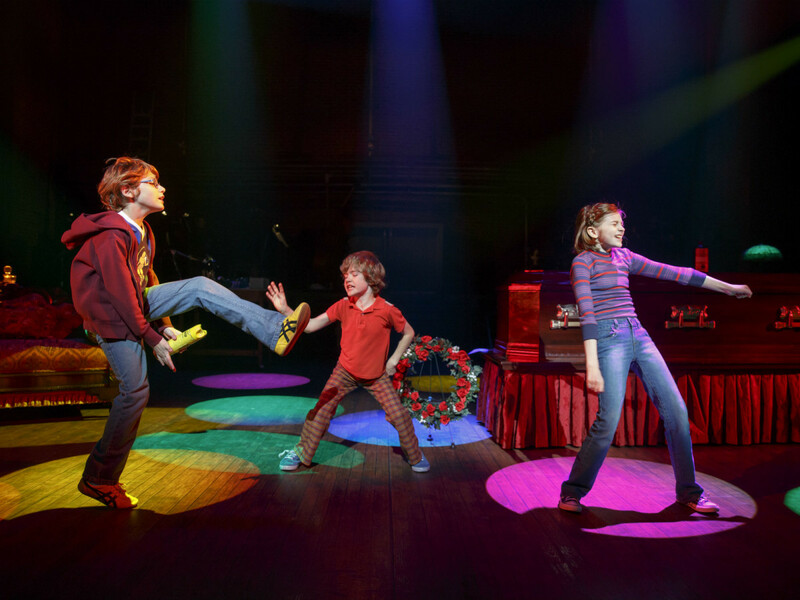 The national tour of Fun Home plays at the Winspear Opera House through September 24.